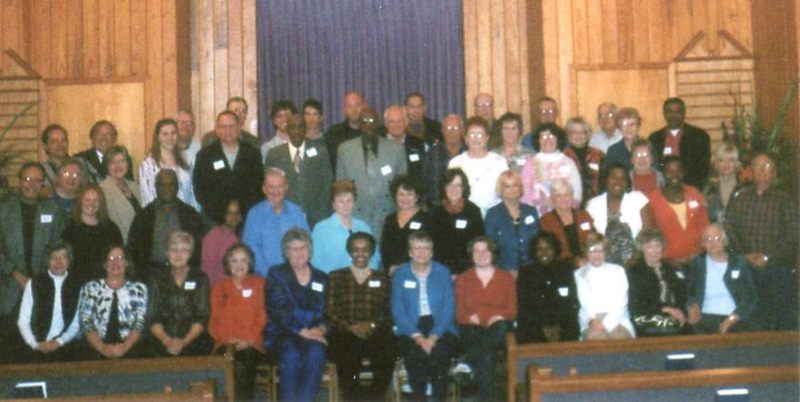 Above is the Fall 2009 class of Fulton Bible Institute in Fulton, Mississippi. Administrator Russ Crosswhite reports they average 51 students per class coming from 15 different area congregations! They have just finished the Bible History II course. Today, 2018, Fulton has 70-84 students, representing as many as 24 congregations each term.